You’re probably aware that Dubai is home to the tallest building in the world (as this dizzying Burj Khalifa video demonstrates) and that its urban planning is a marvel of modern civic engineering. Even still, you’re probably not aware just how much this one-of-a-kind metropolis has grown in recent decades. 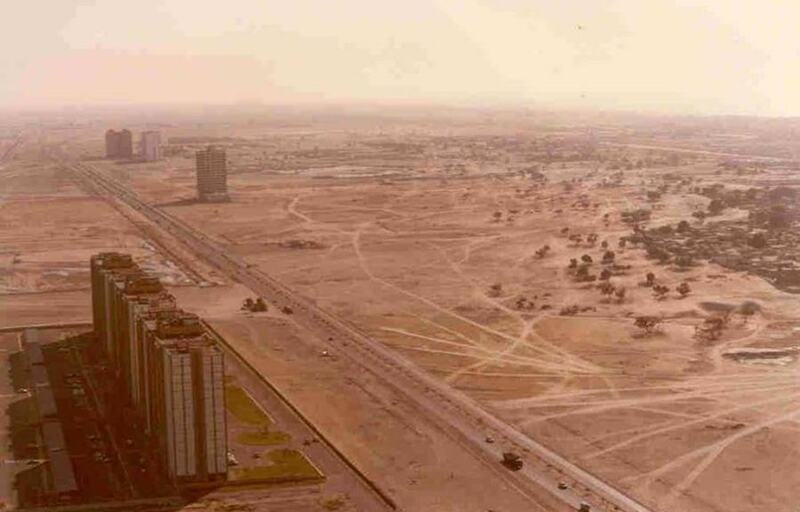 In 1960, Dubai was nothing more than a regional trading center with one hotel and 40,000 people. Today, Dubai is a flourishing economic hub with the world’s second largest shopping mall, the world’s second most expensive hotels (on average), and close to 2.5 million people. Its growth over the past few decades — and even just the past decade itself, in which the city has added one million people — is virtually unprecedented. 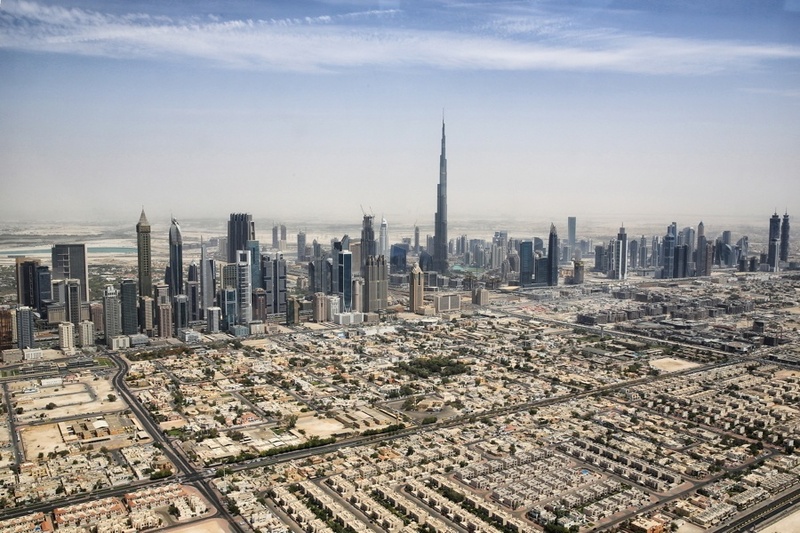 While some Westerners might suppose that Dubai’s miraculous growth is merely smoke and mirrors fueled by unsustainable oil money, that simply isn’t the case. Though the 1960s oil boom contributed heavily to Dubai’s first growth spurts, oil and natural gas account for just 1.5% of its GDP today. 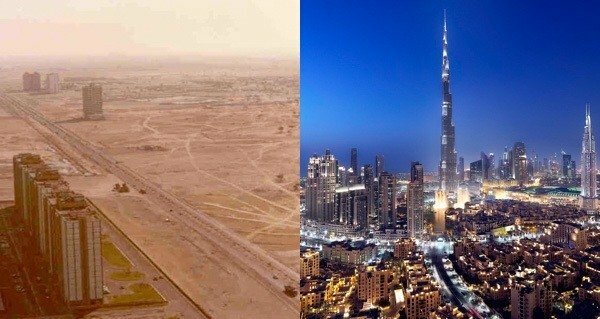 As these incredible Dubai before and after photos reveal, tourism, trade, and construction have transformed Dubai into a 21st century powerhouse.